It’s been rumored for a while already, but the UK’s Post Office has now confirmed that it’s to launch a new mobile phone network later this year. 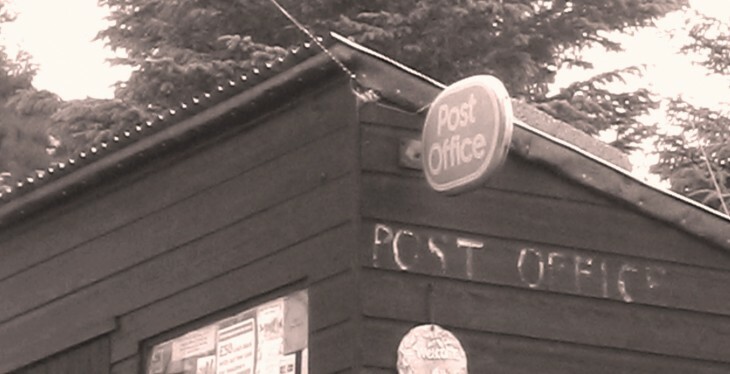 The state-owned Post Office already offers its own home-phone and broadband service, so a move to become a mobile virtual network operator (MVNO), piggybacking off EE, may not be entirely surprising. It’s also in line with other high street brands, such as Sainsbury’s, Asda and Tesco, which offer their own mobile phone services. The Post Office’s new service will launch in the autumn, and will be available online and through 50 branches, before being introduced nationwide by the end of the year.